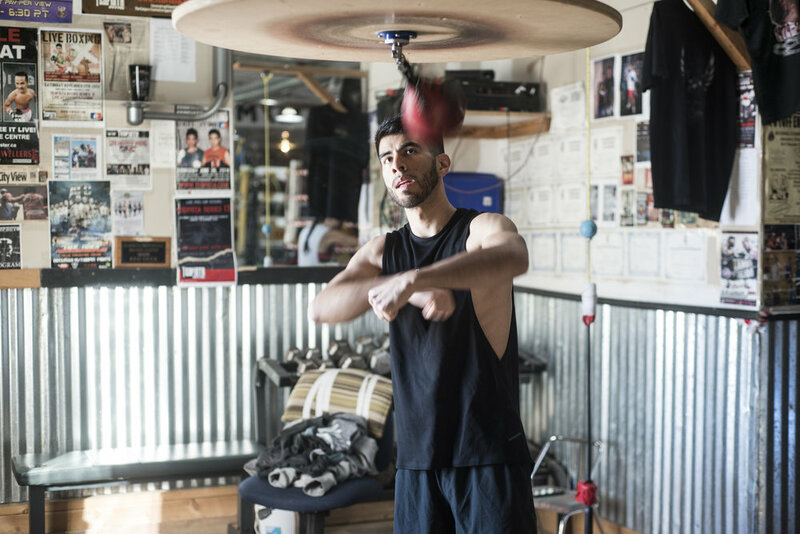 Boxing has taken Jared to numerous podiums and locations throughout the world; from Calgary, throughout Alberta and Canada, to Cuba, where boxing takes precedence as the national sport and is the pride of the country, to the United States in training with the best, such as the Mayweather family. “The Last Kiss” has been actively competing for the last 11 years, and instructing for the past 3 of the 11 years. The point of conditioning and his love to teach is what drove him to expand his learning to obtain more formal education in the health and wellness industry. Now, armed with education, resources, and experience in helping himself and others, Jared teaches others how to properly respect their bodies and how to optimize themselves for any task at hand. Born and raised in Calgary AB, sport was always apart of Jana's life. Before she was 20 years old, her path as a health and wellness professional was very clear. Combining all of her tools and education allowed her to find the most comprehensive approach to coaching and helping people find their best. 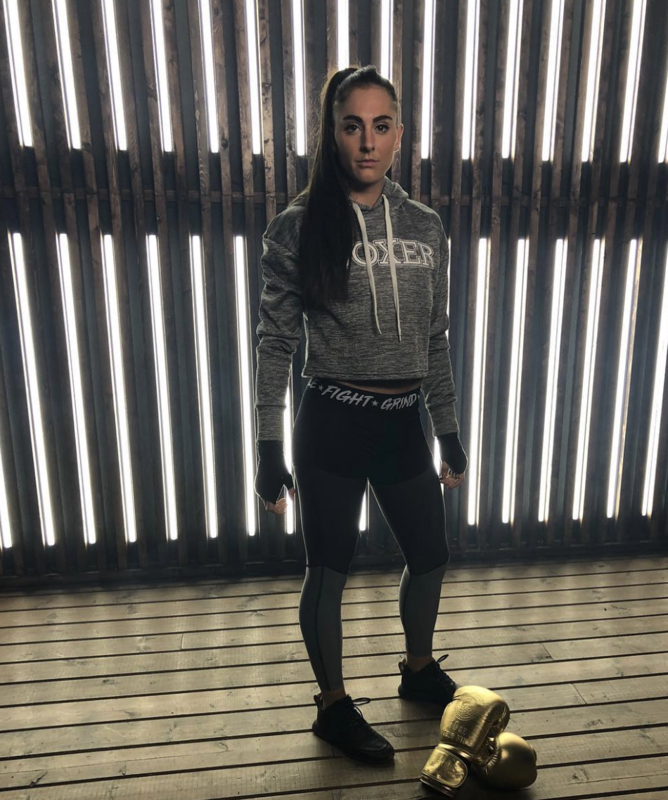 She expanded from Studeo Gym's Nutritionist, to a lead Personal Trainer, Instructor and Boxing Program Developer between the Vancouver and Los Angeles locations. Her experience has ranged from actors, celebrities and athletes to the general population. In 2016 and 2017 she was voted Best Personal Trainer in Vancouver and was Populists Top 5 Hottest Trainers in Vancouver, NarCity's Top 26 Inspiring Instagrammers. In 2017 she became a Body Energy Club sponsored athlete and has contributed to local website bloggers, radio and magazines including Lululemon International and Alive. She competed as an Amateur Boxer for Eastside Boxing Club before leaving Vancouver for Los Angeles California where she currently lives and works.